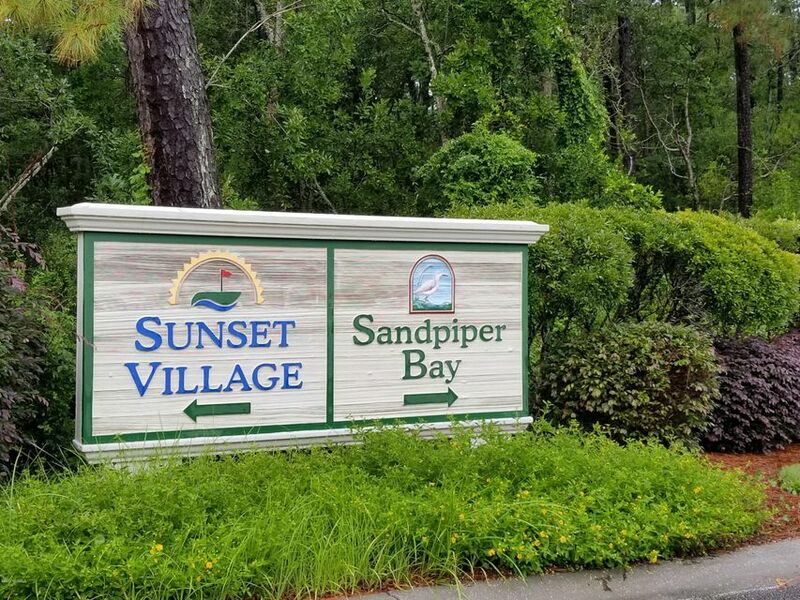 Looking for a place near GOLF & the BEACH to enjoy year round' This low maintenance condo in beautiful Sandpiper Bay is the ticket! 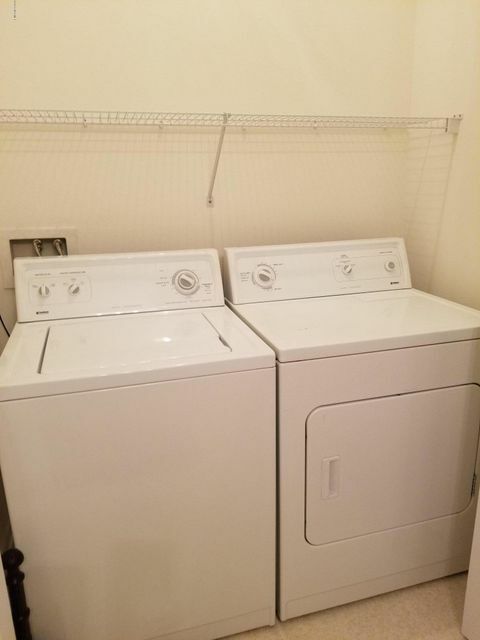 First floor condos are hard to come by. 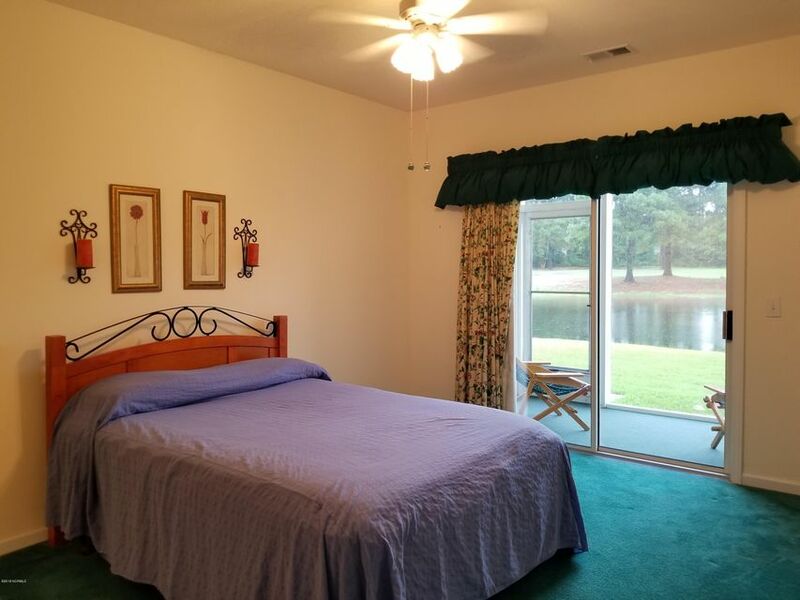 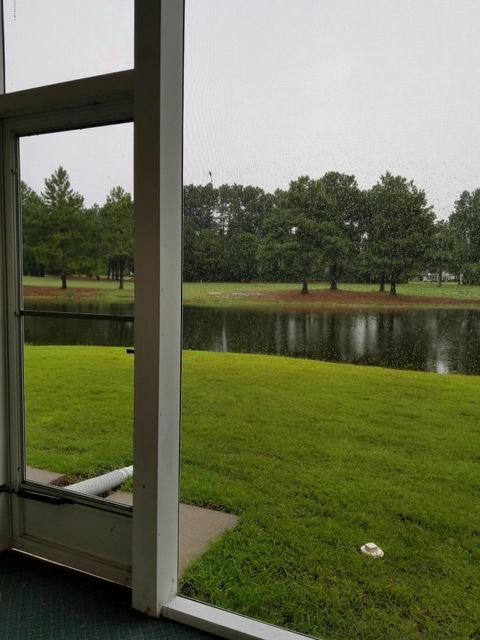 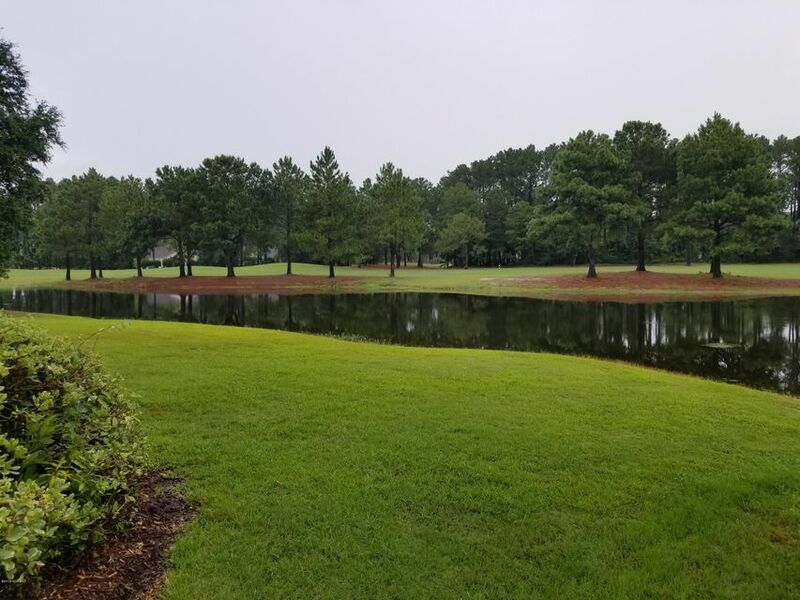 The beautiful WATER VIEW of the pond and GOLF COURSE beyond is tranquil and inviting! 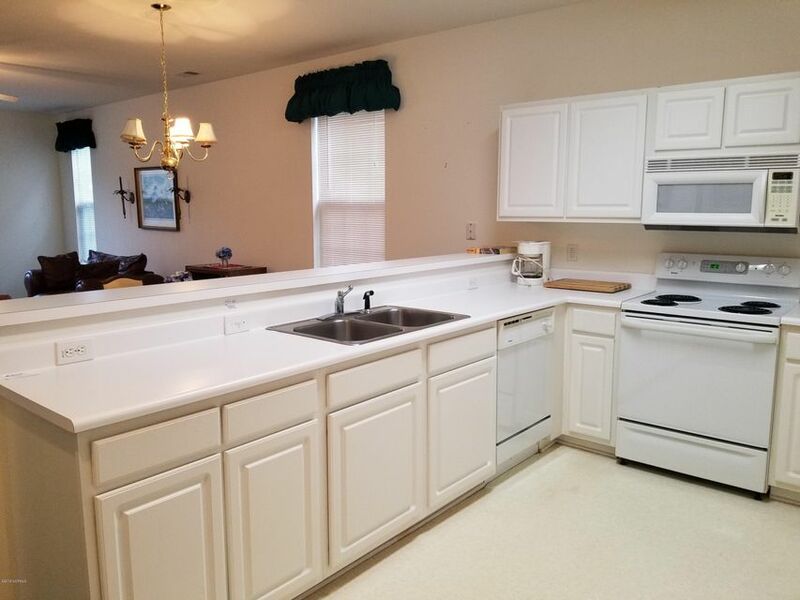 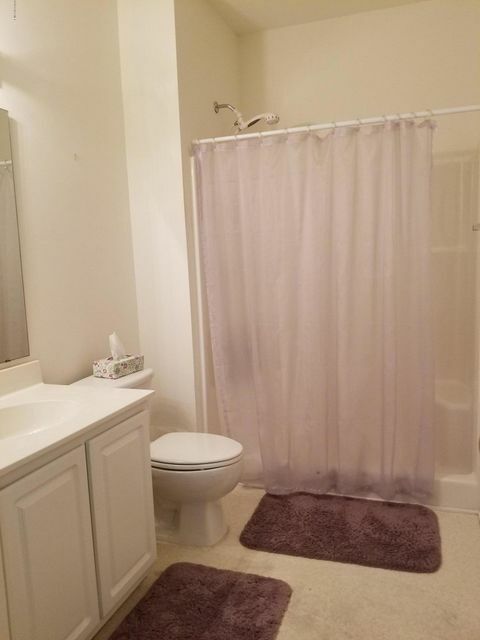 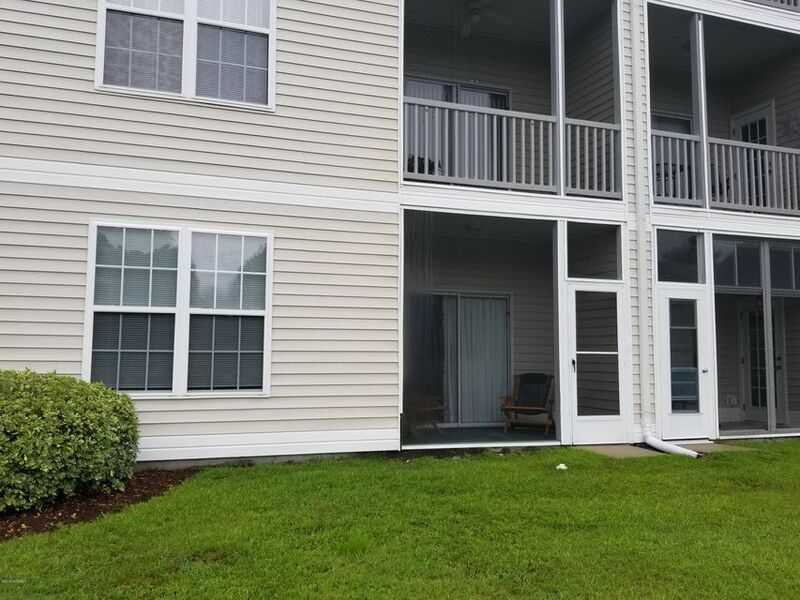 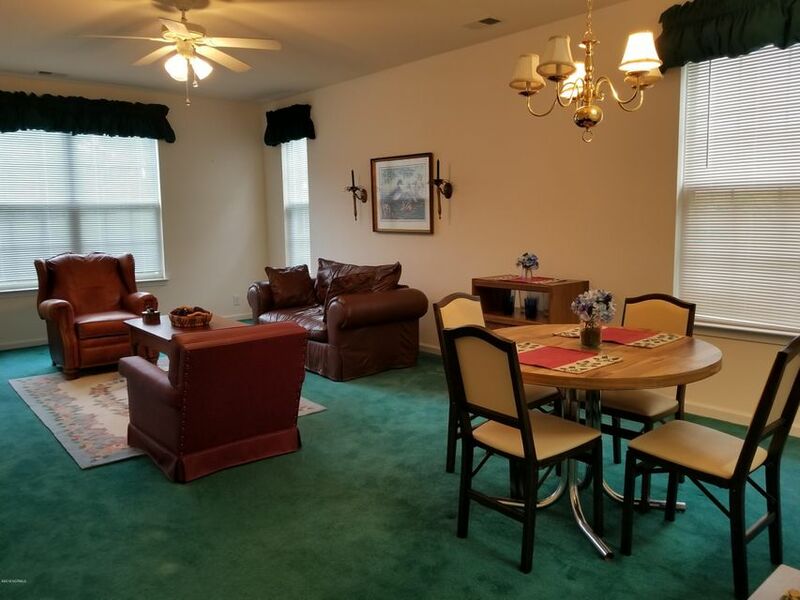 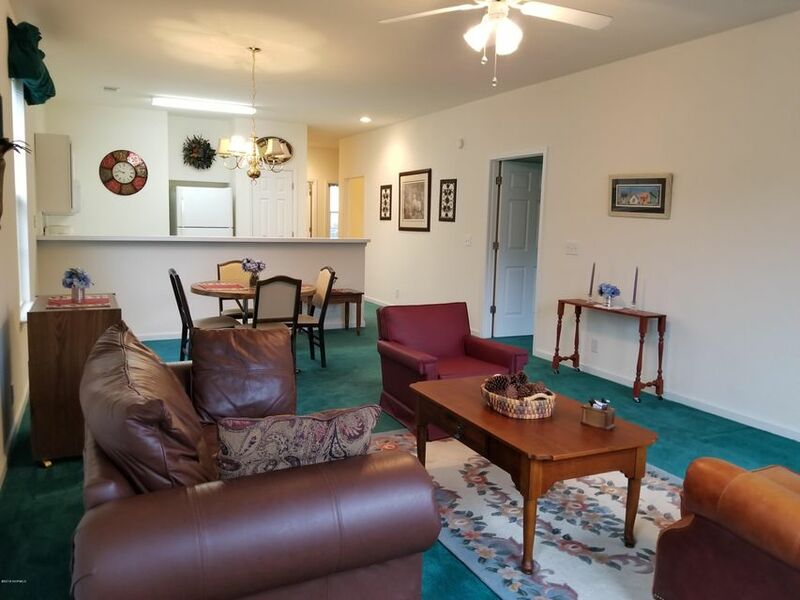 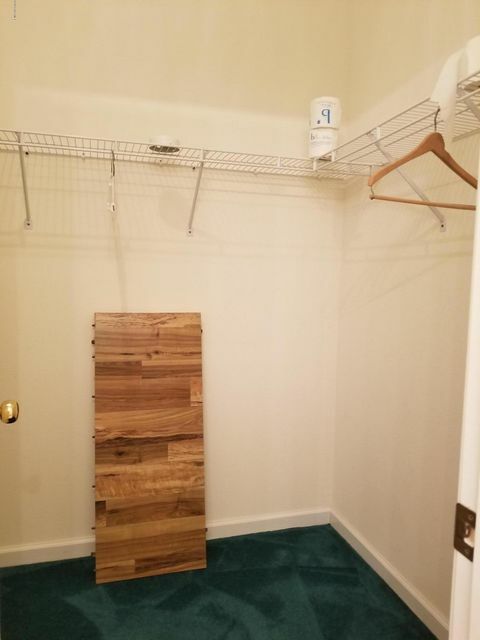 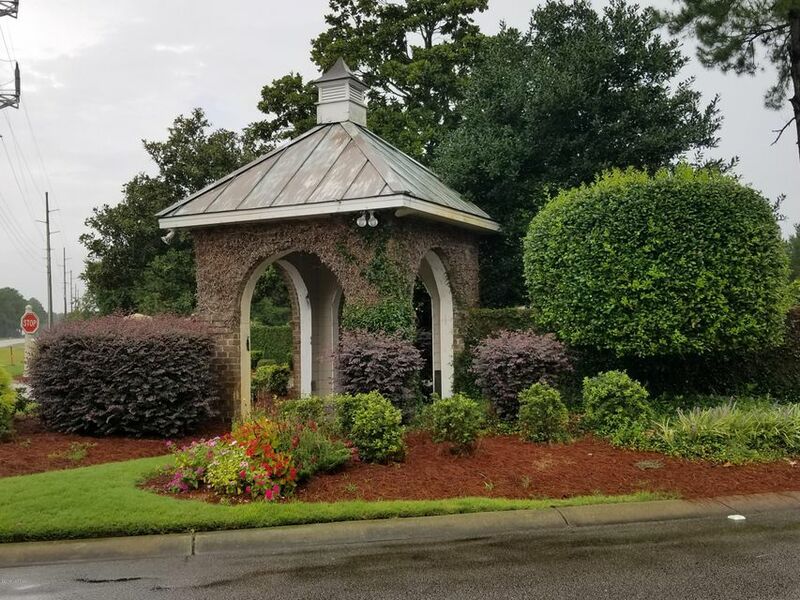 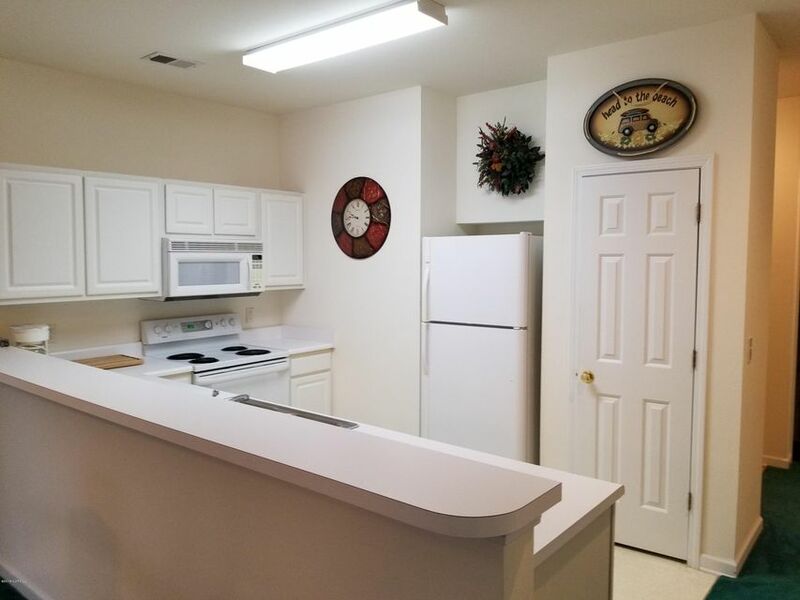 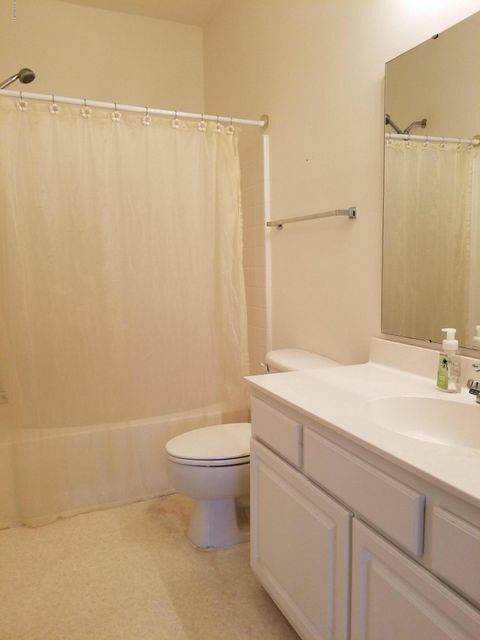 This one owner condo could use a little style and updating and it is priced to give you the flexibility to really make it something special! 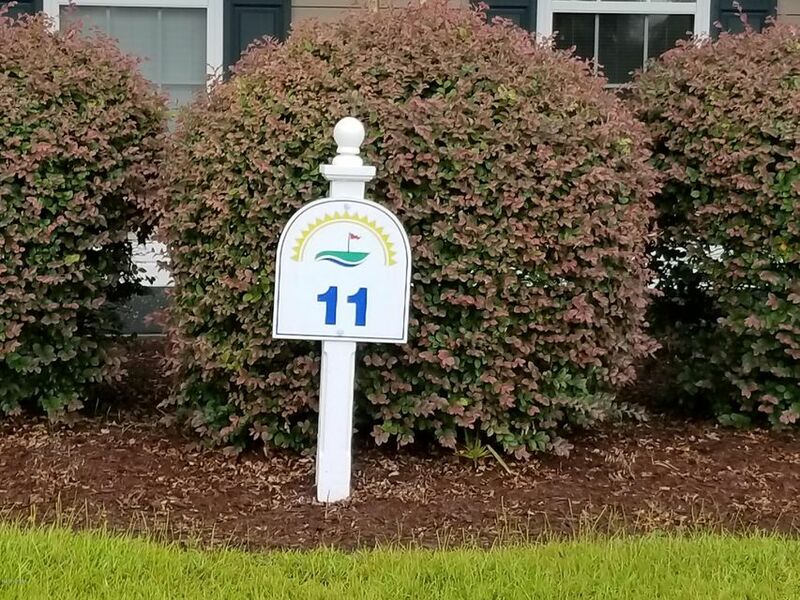 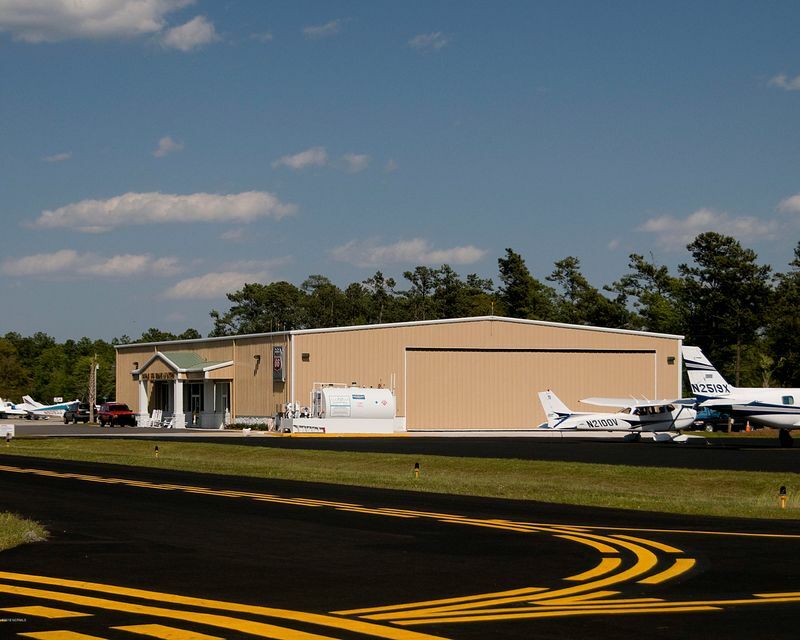 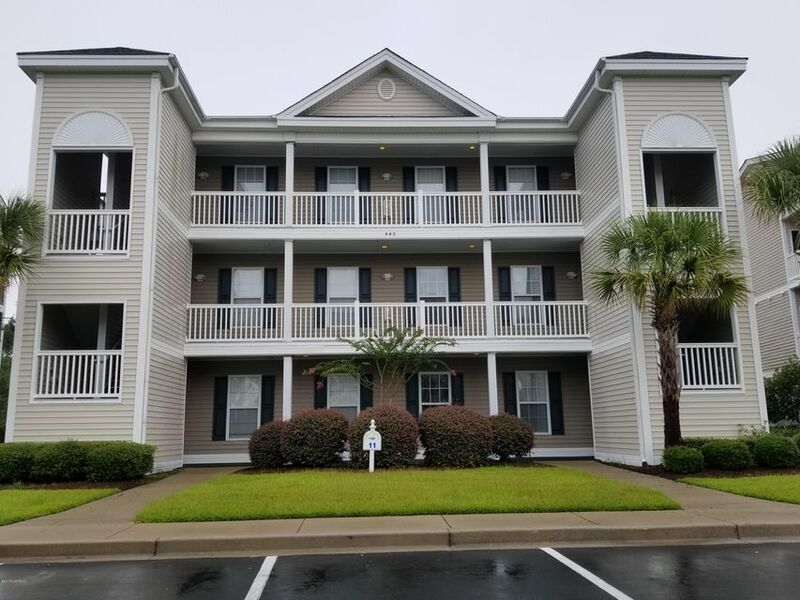 Located just minutes to the beaches of the Ocean Isle & Sunset Beach Islands and an easy trip to the Islands of Bald Head, Holden & Oak Island. 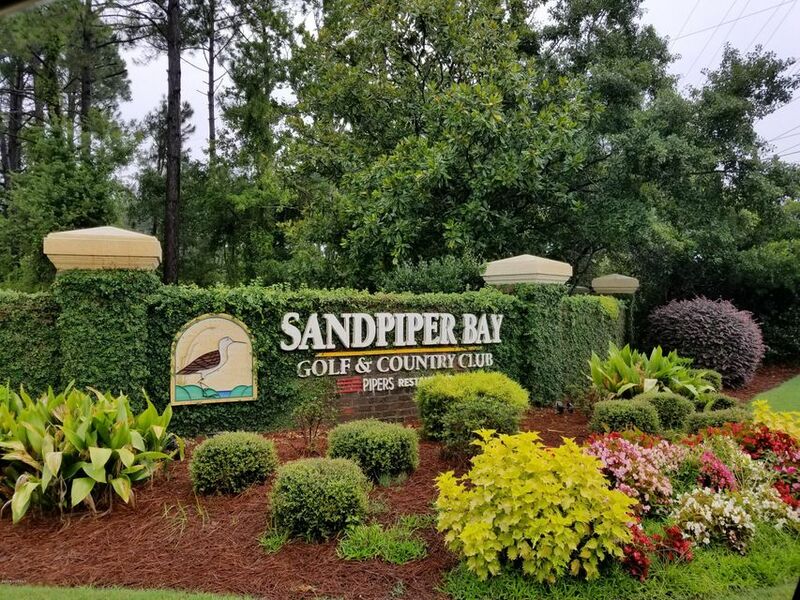 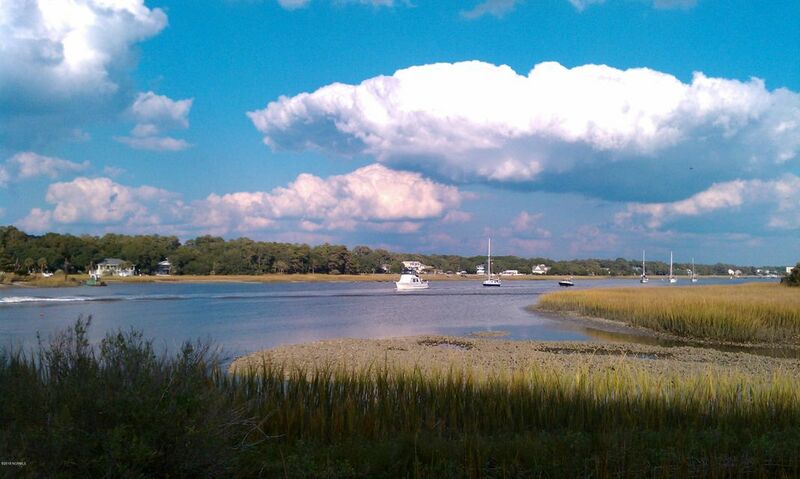 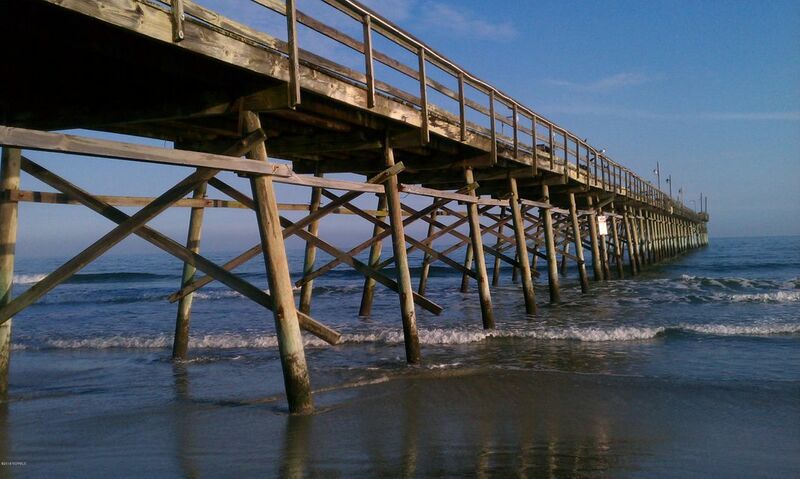 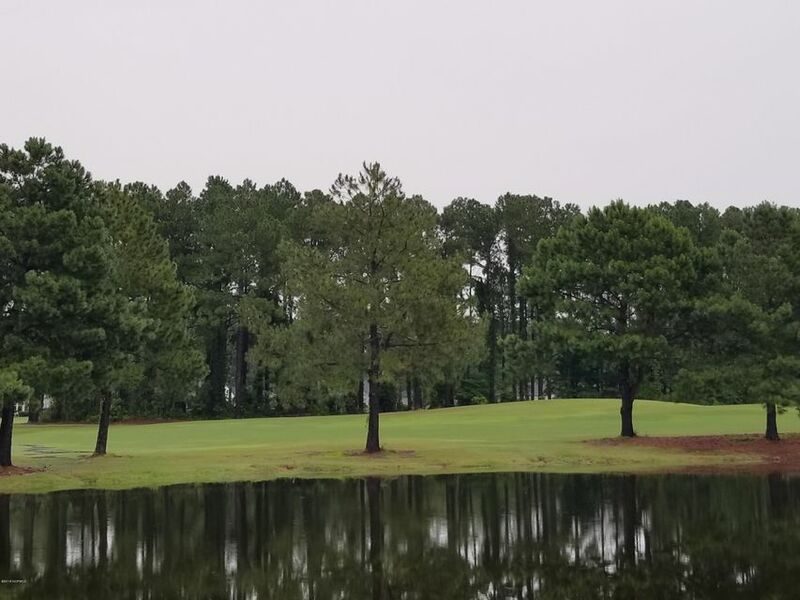 The infamous Town of Calabash is nearby and so are lots of FINE DINING options and some of the best GOLF along the coast! 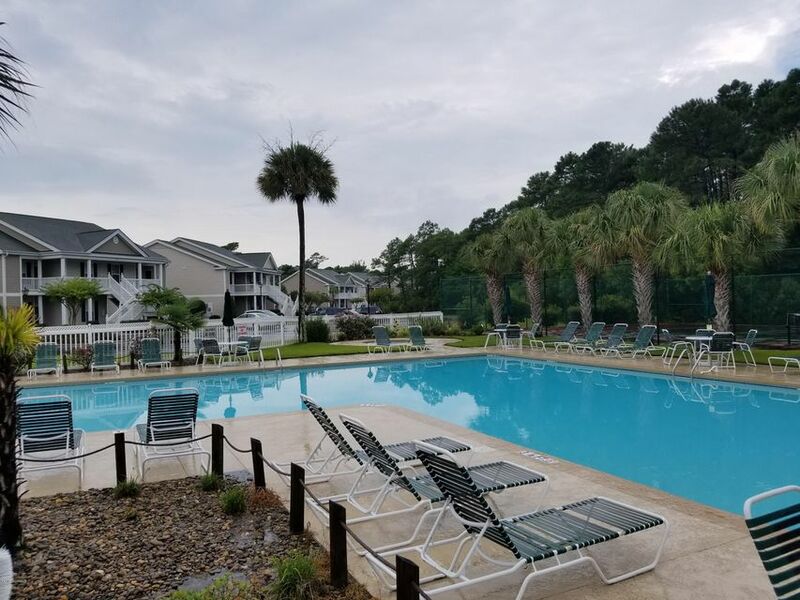 Community swimming pool and tennis courts will make you want to get out and ENJOY LIFE and ALL the great things there are to do here!